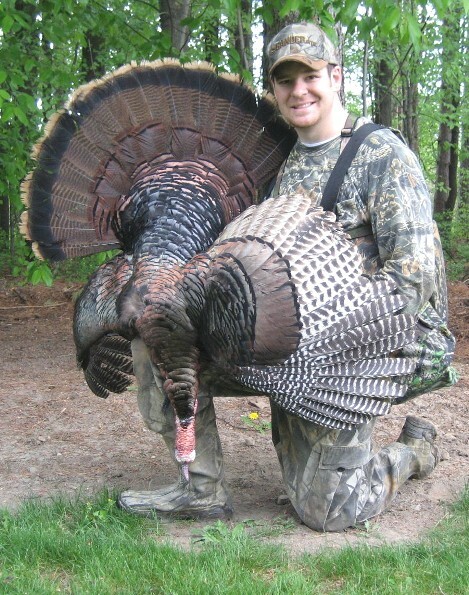 As a second part of our dive into the minds of Americans alongside Ask.com, we’ll take a look at another five questions that are among the most asked hunting questions at the question and answer site. By the way, these questions are among the more than a million asked at Ask.com everyday! Without further ado, here are the questions and my personal opinion to the answer. Once again, if you’d like to see how each is answered by others, visit Ask.com and ask. I guess she does. 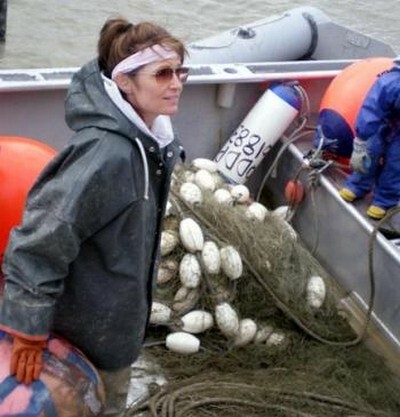 People ask a lot of Palin questions these days. Those questions are not exclusive to politics. 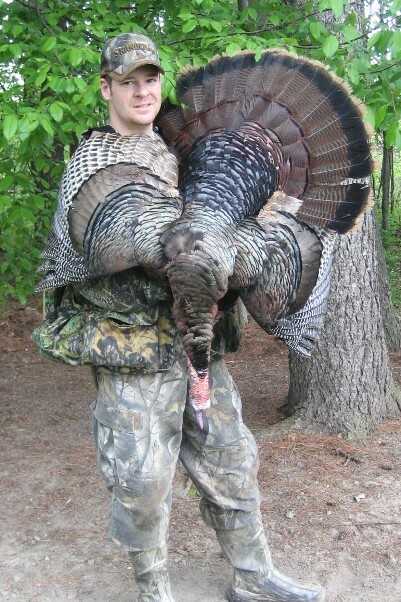 This is another one of those state-dependent answers, but most states do fall in the April-May timeframe for spring turkey season. What is the easiest breed of hunting dog to train? Look, there’s a reason why Sage is the star of this blog! I’m completely biased in my opinion that Labrador retrievers are the easiest. I’m sure there’s a Springer Spaniel, German Shorthair or Boykin Spaniel owner out there who disagrees with me. What is the best rifle for long-range deer hunting? The opinion of “long range” differs for a lot of hunters, but when it comes to my preference for hunting deer with a rifle, I am a big fan of the .308 Win. And I don’t believe there’s ever been a more shooter-friendly rifle action built than that of the Remington 700. All of my rifles are sent to my friend Lenny Palmatier in Potter County, Pennsylvania to make sure they’re field ready for those long-range deer hunts! Where is the best duck hunting in the U.S.? I wish so badly that I could put the answer as the Piedmont Region of North Carolina! Sadly for Sage, that is not the case. I’ve never hunted it, but widespread perception says that Arkansas represents some of the best duck hunting in the U.S. The top location I’ve ever hunted is unquestionably North Dakota. That said, with the right time of the season and the right weather, it’s hard to top any region along the Mississippi flyway. There are a lot of things I did as a teenager that I’m not all-too proud of. And while the statute of limitations has surely run its course on all of those things, I’m still not prepared to share any of them here! 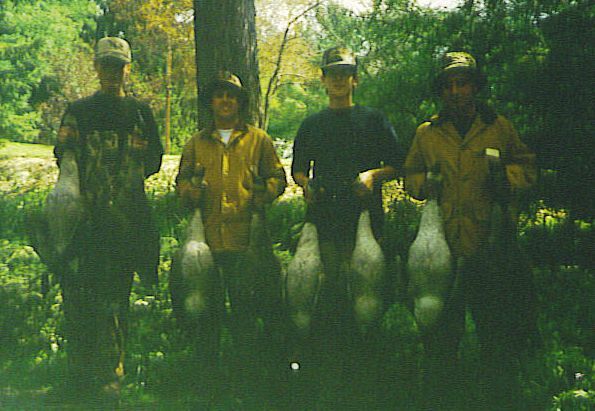 Conversely, I couldn’t be more proud of the awesome times I spent with many of my high school pals chasing wildlife around the Southern Tier of New York State. Those days are top of mind to me right now, mostly because one of my closest hunting partners has given up hunting. He’s actually gone a bit further than that. He publicly chastises hunting (particularly for sport). 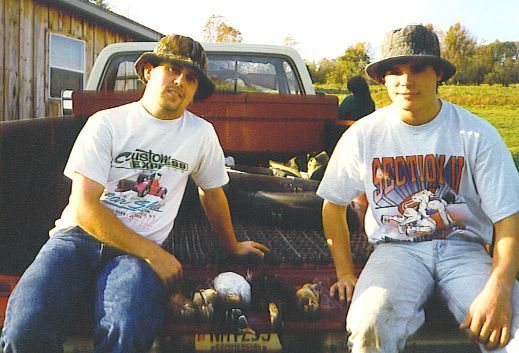 High school hunting buddy, Jeff Mattison, and me after a day of duck hunting and chasing "doodles"... Jeff is still a hunter! Notice the gun rack in the '78 Chevy. This is a friend who I’ve shared duck blinds with, walked acres of poplar woods and driven mature hardwoods for deer on countless occasions! I would like to think that as we grow older, we also expand our knowledge base. That said, my affinity for the outdoors and, moreover, my belief that sportsmen are the foundation of conservation has never been stronger. You’ll notice the very famous quote from Teddy Roosevelt on the left column of this blog. Many historical quotes by famous dignitaries become outdated. This is one that couldn’t be more relevant in 2010 as it was the day Roosevelt said it more than a century ago. More high school hunting buddies after limiting on geese. This photo ran in our hometown paper, even though we missed the first morning of school during early goose season! I invite you to read it … and then share it. 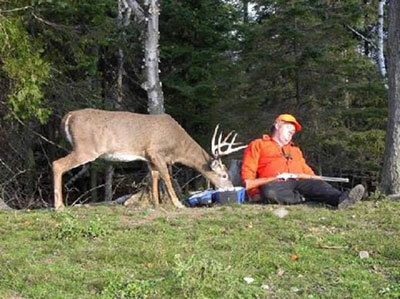 Without question, I still consider the ol’ hunting buddy a friend. It doesn’t bother me that his views on hunting – and probably many other things we enjoyed as teenagers – has changed. Heck, mine have too. But those times afield were some of the most fun times I had as a kid. I know they were for him too. Hopefully, those are not moments he’s ashamed of.